Arm your business with digital marketing and management techniques to make you stand out from the crowd. We would like to you welcome you to an event co-hosted by CEED, CIM and ILM on Thursday 16 November 2017. Our guest speakers will be exploring new trends in management and digital marketing and how you can best prepare your business for the changes ahead. They will give you fantastic insight into marketing and leadership developments and how to get ahead of the game. 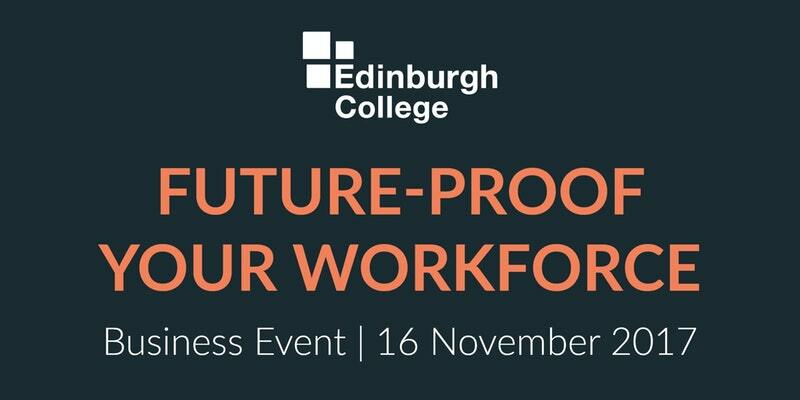 You will also be able to find out more about the Flexible Workforce Development Fund, allowing organisations to apply for up to £10,000 worth of free training with Edinburgh College.